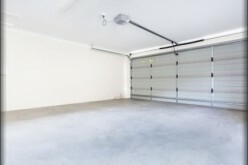 One of the areas of the home that you might neglect when getting your spring cleaning started is the garage. 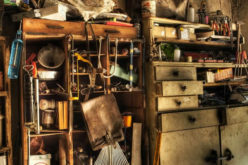 From the clutter that has been stored in the garage over the holiday season to the lawn tools that need to be examined before they are used to get the yard in order for the spring and summer, there are several things to look over while cleaning. 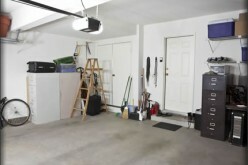 It’s best to start in one corner of the garage, moving around the room until the entire space is cleared. Look for the items that you no longer need. An idea is to have a yard sale to make a little extra money for the family. If the items aren’t bought or you don’t have the time for a yard sale, then consider donating the items to a store that can put them to use. 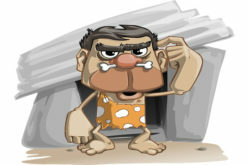 There will also be items that are just considered trash that would need to be thrown away or taken to a dump. 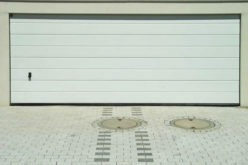 Give the garage a brighter look by painting the walls, pressure washing the floor and cleaning the door. There are professional companies like Shank Door that can repair a door that doesn’t work properly or install a new door for a different look on the exterior of the home. 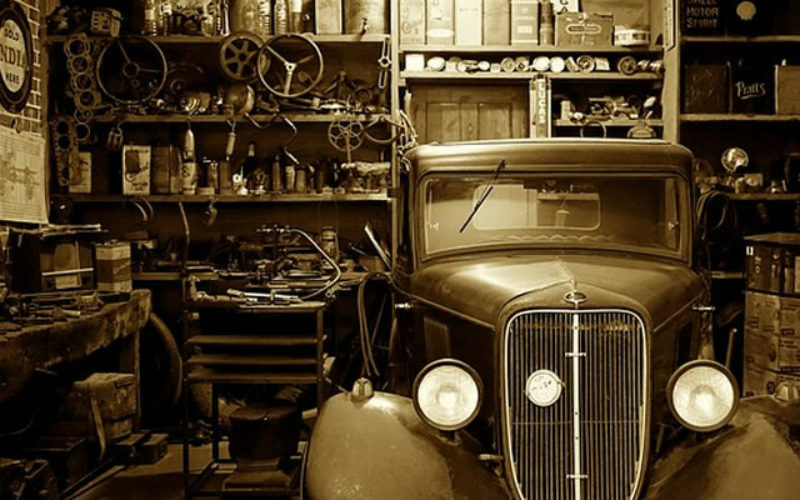 Think about other ways that the garage can be used aside from storing a car or storing boxes and items that you don’t have room for in the home. Transform the garage to a play area for the kids after it’s cleaned or a room where the family can enjoy time together by putting a pool table in it or an air hockey table. You can designate zones in the room for everything from storage to a play space by marking them off with bright tape in different colors. Whether it’s removing old shelves or adding new shelves so that you have more space, this is a way to gut the garage and start over. 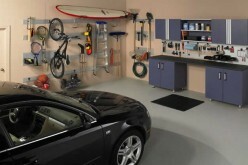 Utilize the space that you have on the walls so that the shelves can extend up toward the ceiling instead of pushing out into the garage space. This will give you a way to keep boxes and other items in one place so that they aren’t all over the floor. The garage is often just an empty box. 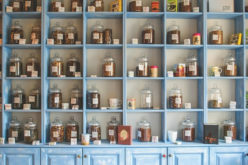 It tends to become a place where you store the things that you don’t want in the home. When you begin spring cleaning, get rid of the excess and start over with a clean slate to better use the space available. 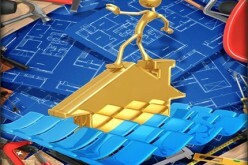 Call in the professionals for the larger jobs, and get the family together to complete the simple tasks.